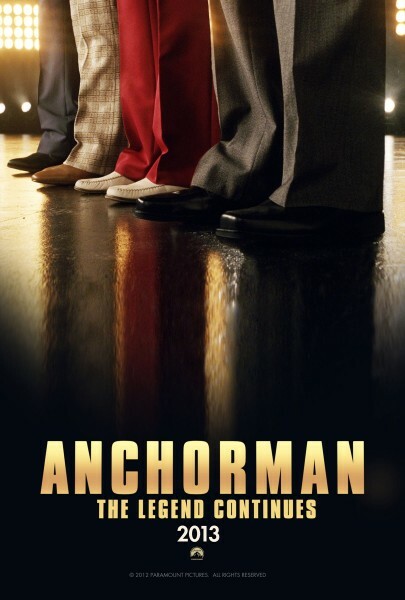 With the release of ‘The Dictator’ this week, Paramount Pictures are using the film to spruik their next big comedy ‘Anchorman 2’ (and trick people into seeing ‘The Dictator’). A teaser trailer will be attached to ‘The Dictator’ despite the film’s script not even being complete and shooting starting in February 2013. 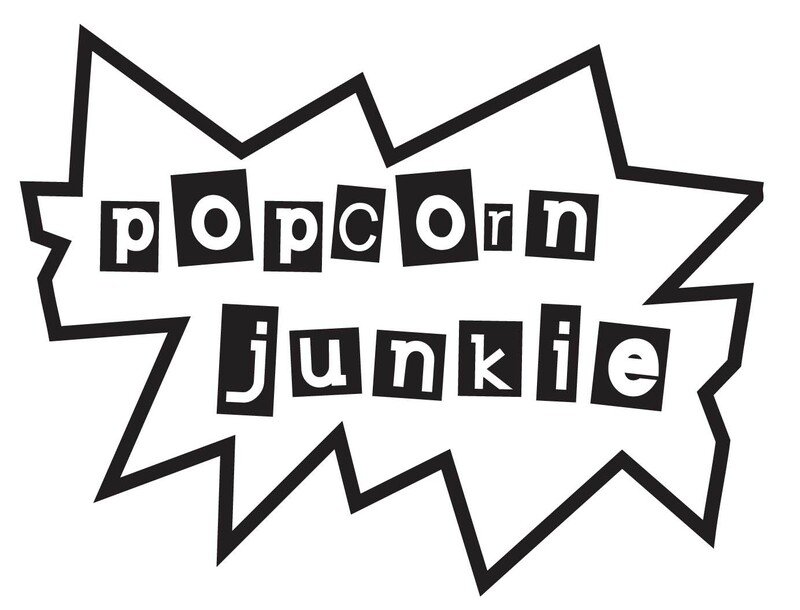 Before the teaser trailer appears online, a teaser poster has been released featuring what could be the official title of the film. Hit the jump to check it out. Poster via Collider and the Lebanese Cinema Movie Guide.